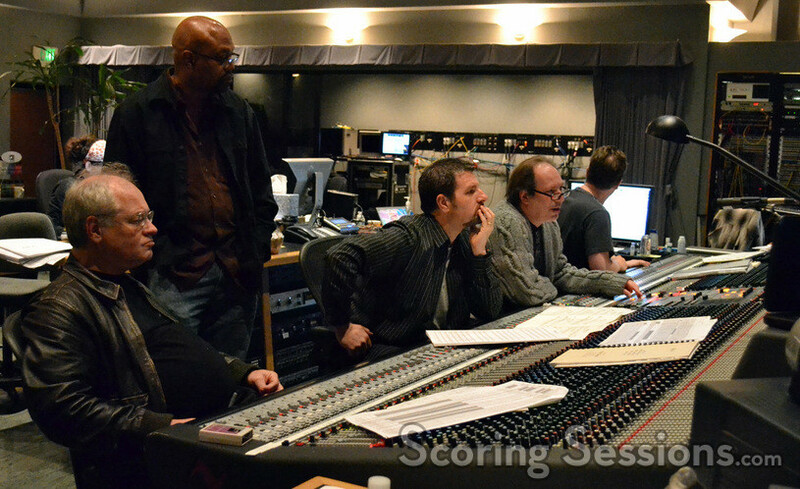 Earlier this spring, composer Hans Zimmer was at the Sony Scoring Stage in Culver City, CA, to record his score for the fourth entry in the hit franchise series, Pirates of the Caribbean: On Stranger Tides. Directed by Rob Marshall and starring Johnny Depp, Geoffrey Rush, Ian McShane and Penelope Cruz, the music for the film continues on the style established by the first three in the series, but with a Spanish flare, as Captain Jack Sparrow finds himself in a race to find the Fountain of Youth before the Spaniards do. 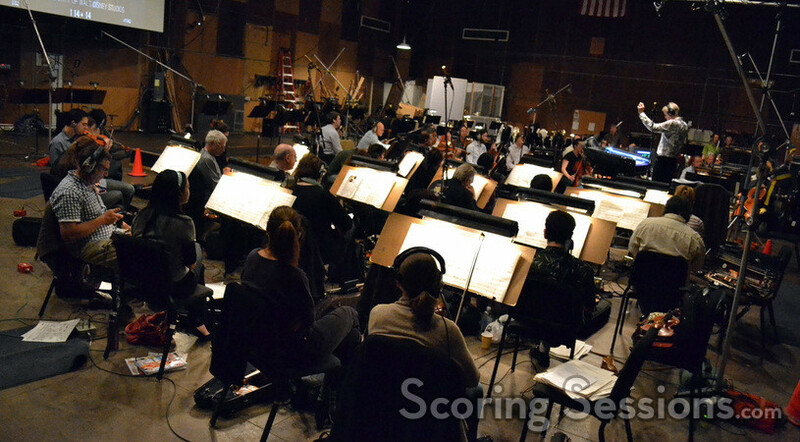 Conducted by Nick Glennie-Smith, the orchestral portions of the score were recorded in sections, with the strings recorded during the day, and the brass in the evening. 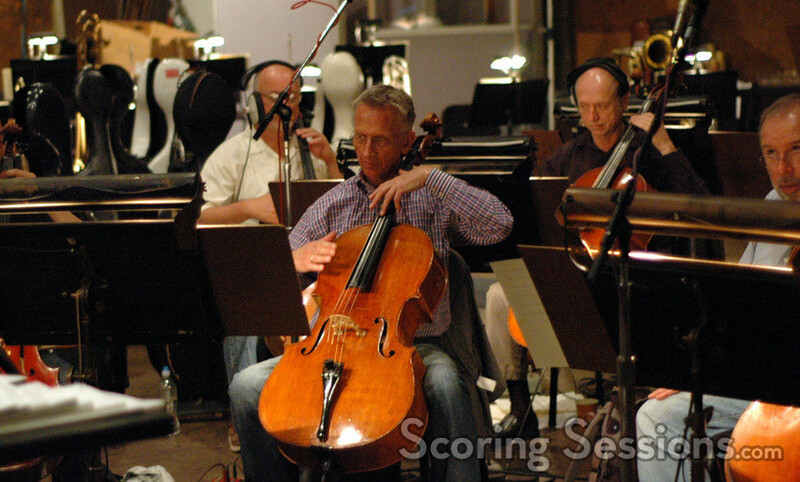 Back at Remote Control Productions, woodwinds and solos were recorded – including featured musicians Rodrigo Y Gabriela, who provided their unique musical spin on Zimmer’s themes. 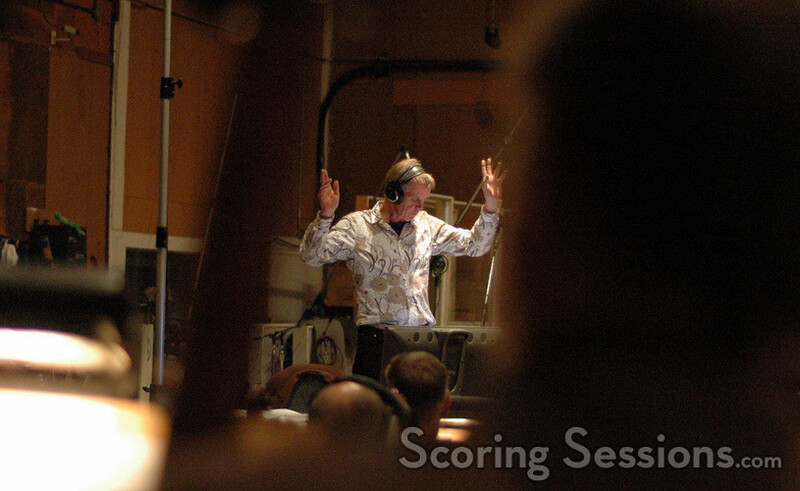 Choir was recorded at Air Studios in London, conducted by Matt Dunkley. 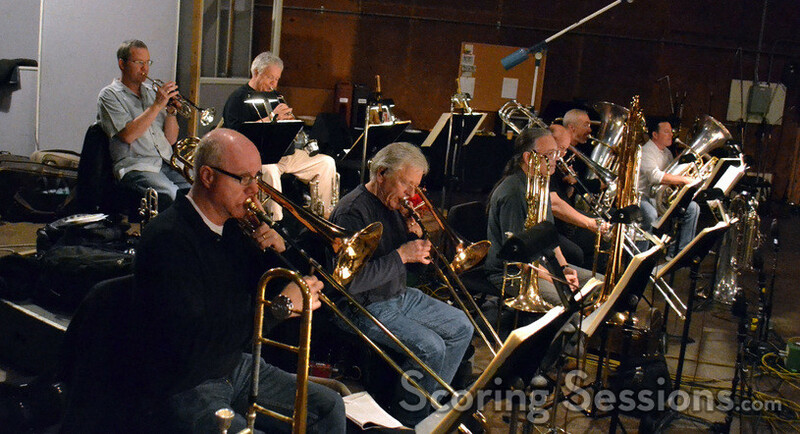 For the film, Zimmer created new themes, adding to the repertoire of previously existing themes. 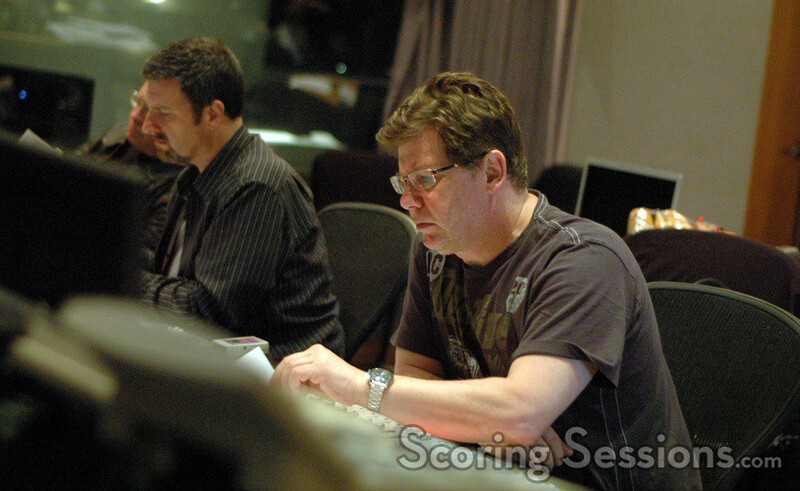 When we were visiting the booth at Sony, scoring mixer Alan Meyerson was joined by Zimmer, as well as supervising orchestrator Bruce Fowler. 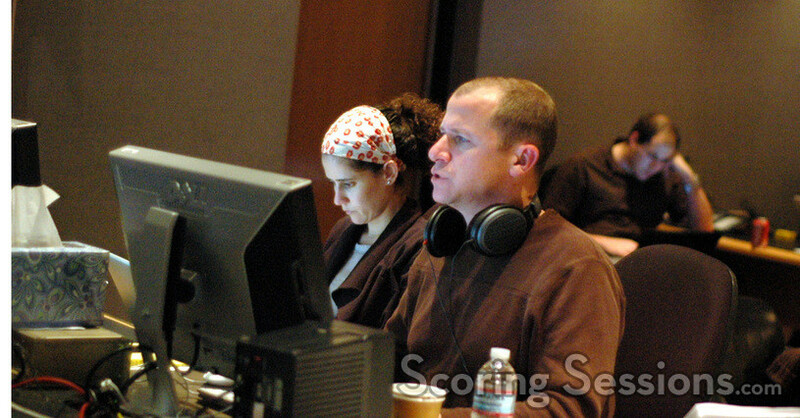 Additional music composer Tom Gire was on hand to lend assistance, as well as music supervisor Bob Badami, music editor Katia Lewin Palomo, and ProTools recordist Kevin Globerman. 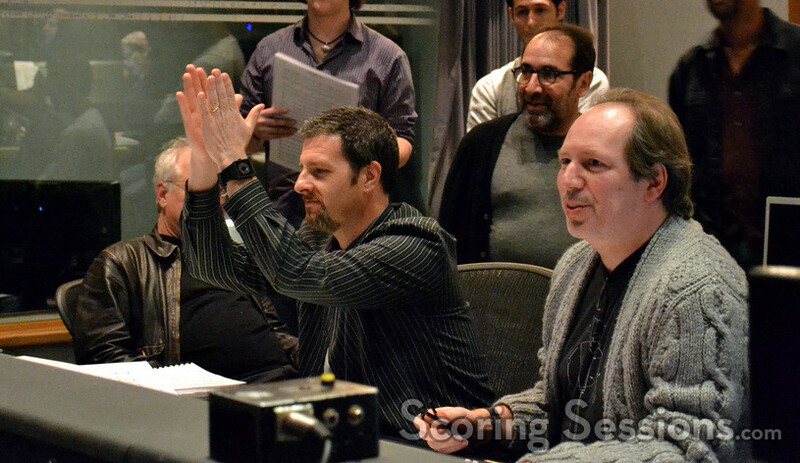 Director Rob Marshall was also at the session, providing feedback on the music. Pirates of the Caribbean: On Stranger Tides was released on May 20, 2011, and has grossed nearly $961 million worldwide. 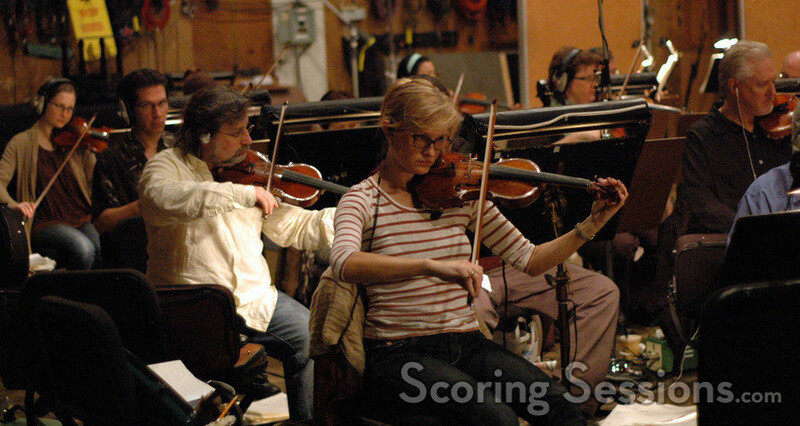 The soundtrack album is currently available from Walt Disney Records.